Do you wish there were books out there for your baby that were just as high quality as the mainstream but also aligned with your faith? Are you looking to add a little Islamic seasoning to your child's play time? You're most likely looking for something light, cute and fun - but with an Islamic feel. That's exactly what My Touch & Feel Alif-Baa-Taa provides. This lovely book makes learning Alif-Baa-Taa so much fun, that your child will not only remember the letters, but will have a wonderful time doing so. 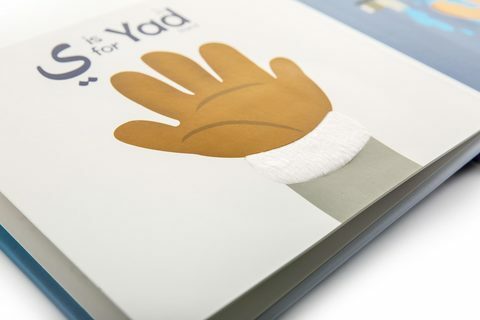 The book uses a range of touch-and-feel materials giving your little one a sensory experience. 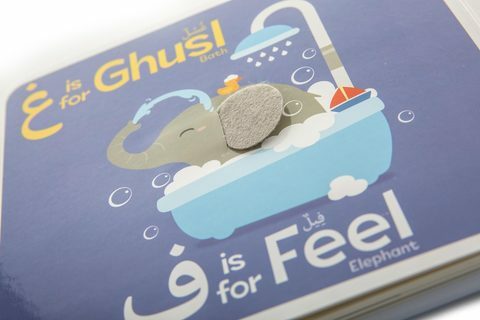 Each letter has been paired with an everyday Islamic or Arabic word like 'Allah' and 'Zamzam' so your child can build an early association with key Muslim phrases. Every page is illustrated with adorable pictures that will delight your baby's eyes. 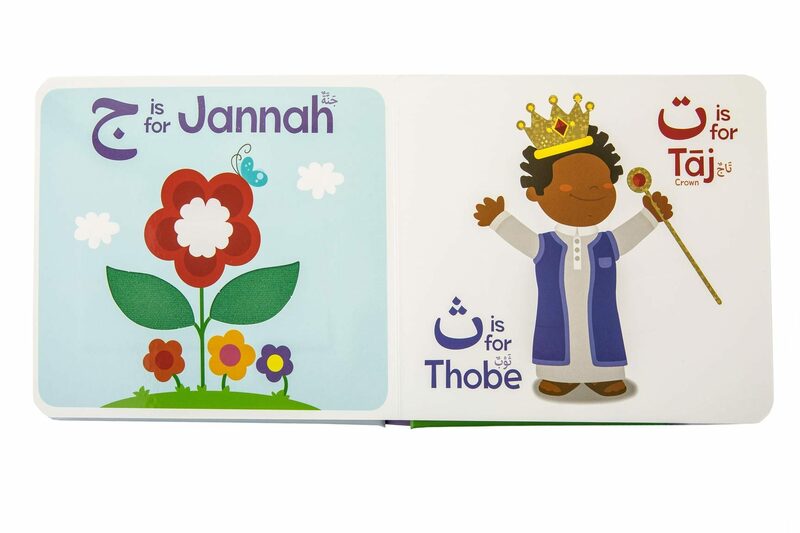 My Touch and Feel Alif Baa Taa by Learning Roots is the world's first touchy-feely Islamic book produced in the English language for Muslim parents. 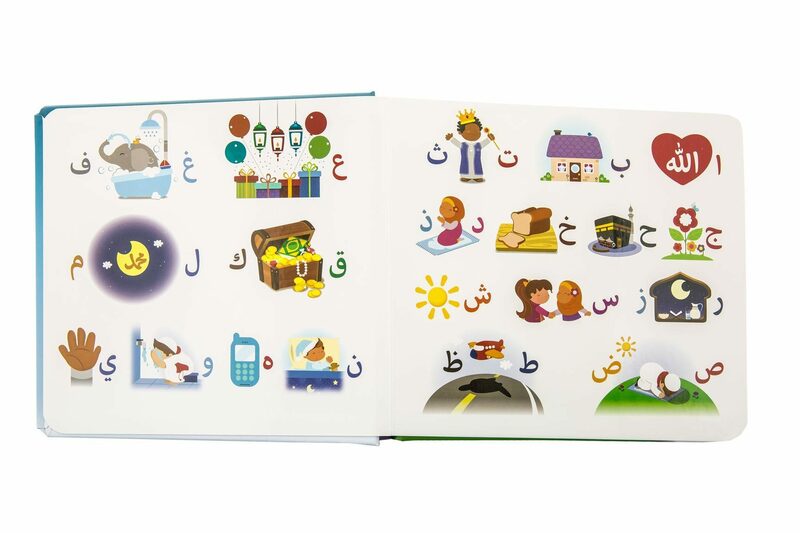 Make your little one’s first meeting with the Arabic Alphabet full of smiles. Click the 'Add to Cart' button above to order now.